Choose AK Child & Family when you Pick.Click.Give. Donating to AK Child & Family is your chance to make a difference in the life of a child. Many of the children who come to our care are dealing with hardships that no child should have to face alone. AK Child & Family is a support network of trauma-informed people and programs designed to meet the individual needs of the community's most at-risk population: young people battling emotional health challenges. are happening at AK Child & Family, help us make an impact. Have you already filed for your PFD? 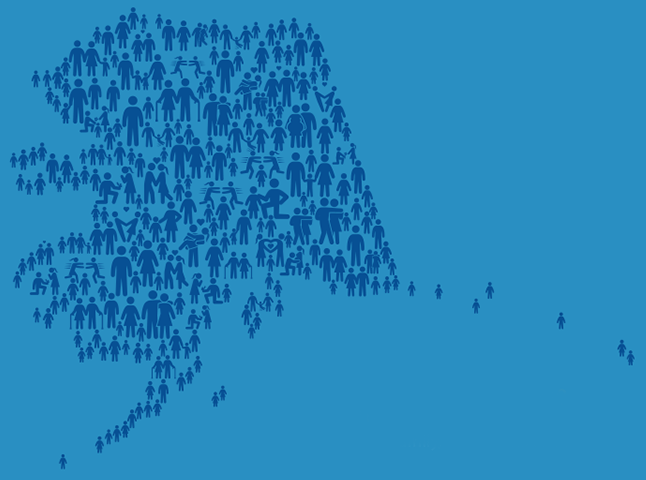 Consider a donation to AK Child & Family to help make positive change in the lives of Alaska's at-risk youth. AK Child & Family is a private nonprofit 503(c)(3) organization and all financial gifts are tax deductible.